Our big post-Series winners were as follows: Y.Strahovski, Karabaja7, ChangeSpeed, _Le_Baron_, moktavarium and fowan. Our weekend wrap-up. ChangeSpeed was this week's grand winner of the Sunday Surprise, and needed no re-entries to lift the trophy above his head at 3 o'clock in the morning. His prizes are as follows: €10,699 sent straight to his Winamax account, and, just a little later, an email from our marketing team inviting him and the person of his choice to an eight-day cruise on the Senegal River aboard the mythical Bou El Mogdad, an old Portuguese freighter reconverted into a cruise ship. Don't forget to send a card! Meanwhile, groum_x won the very last SISMIX package. Just three weeks prior to kick-off, the bunch of online qualifiers for the only festival that mixes party and poker came to an end. There will be some live satellites running on 5th of May in Marrakech. In the Team Time, heheheh took on a very serious adversary for his final heads-up match: the double Winamax Series winner 1PureLuck00. 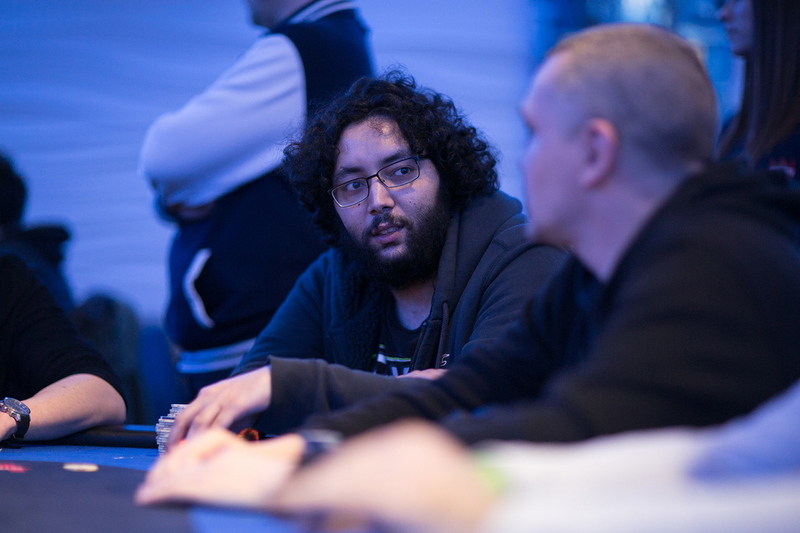 One of the biggest Sunday Monster Stack tournaments went to fowan.